(CBS/WFOR) ORLANDO, Fla. - A woman identified only as "Witness 9" in the George Zimmerman case told investigators that he molested her when they were children, information released Monday by the State Attorney's Office reveals. According to CBS Miami, investigators from the Duval County State Attorney's Office in Sanford interviewed Witness 9, who contacted Sanford police after the Feb. 26 killing of Trayvon Martin. Witness 9 told investigators that Zimmerman, who is about two years older than her, had sexually molested her from the age of six up until she was 16 years old, CBS Miami reports. Part of Witness 9's statement had been sealed and Zimmerman's attorney asked the court to keep it that way, saying the witness' accusations were incendiary, irrelevant and would hurt chances for a fair trial, CBS Miami reports. Seminole County Circuit Judge Kenneth R. Lester disagreed, saying nothing in Florida's public record law allows for such information to be kept secret. By law, evidence the prosecution turns over to the defense -- called "discovery" -- is public record. 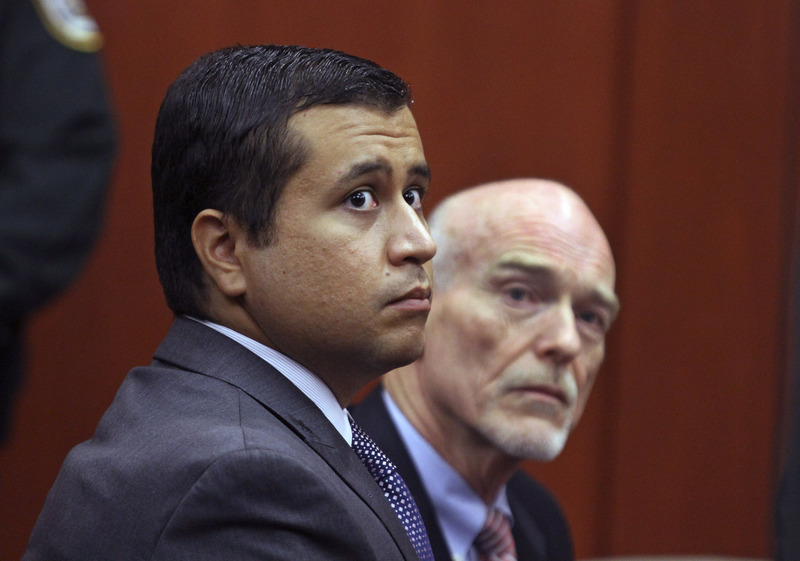 Zimmerman is not charged in the alleged molestation. He is on trial for second-degree murder in the fatal shooting of 17-year-old Martin, which he claims was in self-defense under Florida's "Stand Your Ground" law.